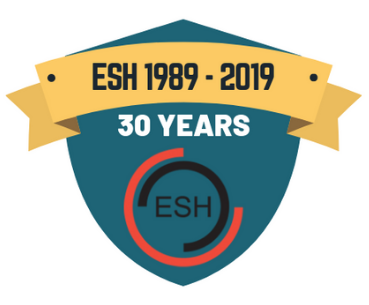 The criteria required for ESH membership has been simplified. 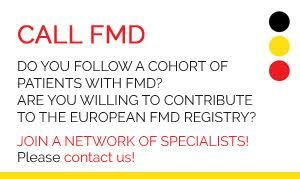 Letters of endorsement are no longer required! 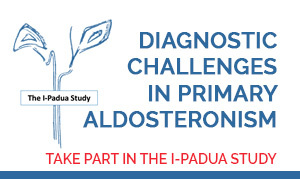 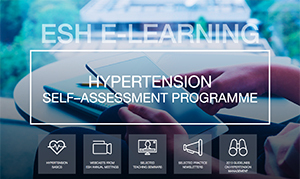 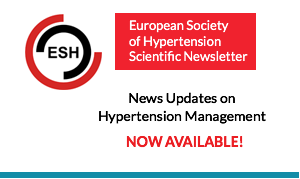 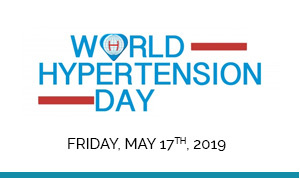 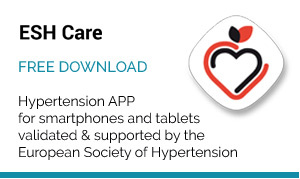 Individuals may join the European Society of Hypertension (ESH) by completing the online membership application form.